With the very nature of PR, there is always something to discuss, a new resource to review or an event to attend. And how do I hear about most of these? Blogs. I try to read as many PR and communication blogs as possible, written by everyone from PR pros to first year students – everyone has different ideas to share. So in no particular order, these are just some of my favourite blogs. Maegan’s blog Perfecting PR is a delight to read and so very useful. Her posts are handy to ‘real-life’ PR girls with tips and tricks on how to survive – tips that I have most certainly used and found effective too! She also shares her thoughts and ideas on lifestyle, fashion and social media, which I enjoy reading as a little break from everything PR. Richard is a PR educator and editor of Behind the Spin. His personal blog PR studies focuses on public relations education and I enjoy seeing something different in a PR blog. I became a regular reader of Michael’s blog after this post sparked an idea for one of my final year university assignments. His posts include social media, PR resources and relevant current topics. It’s well worth a read. A fellow student blogger, Livi’s blog follows her journey as a PR student and is full of tips and experiences that every PR student will relate to. This list most certainly isn’t exhaustive of the blogs that I read, but I know that clicking onto one of these I am always guaranteed a good read! 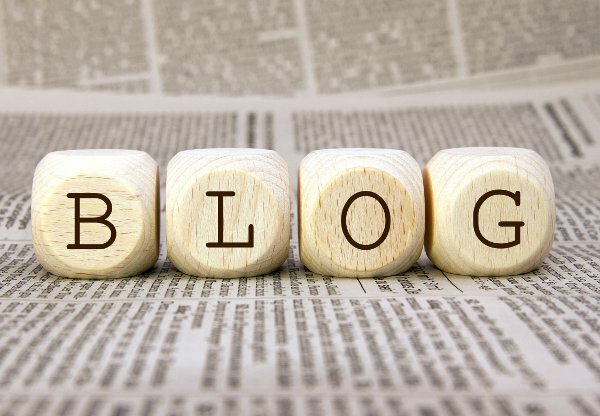 I’d love to hear your favourite PR blogs in the comments! Could you do NASA’s PR?